The Volkswagen Tiguan is one incredible vehicle. With a powerful and efficient engine, plenty of space for up to seven passengers, and a variety of advanced features in the cabin, this model can handle any adventure or commute you throw at it. This impressive combination of attributes is what makes this model such a great vehicle to lease for SUV shoppers in the areas of Irving, Grand Prairie, Grapevine, and Dallas. Read ahead to learn more about leasing the Volkswagen Tiguan, and find out how our VW Tiguan lease deals work at Metro VW! If this is what you’re looking for in your next vehicle payment plan, leasing might just be the best option for you! The 2019 Volkswagen Tiguan isn’t just powerful, efficient, capable, and spacious—it’s also high-tech. This model offers a wide variety of advanced technology and safety features, starting with an 8-inch touchscreen navigation system with Apple CarPlay™ and Android Auto™. Use the screen of this system to utilize the available 360-degree Overhead View Camera! 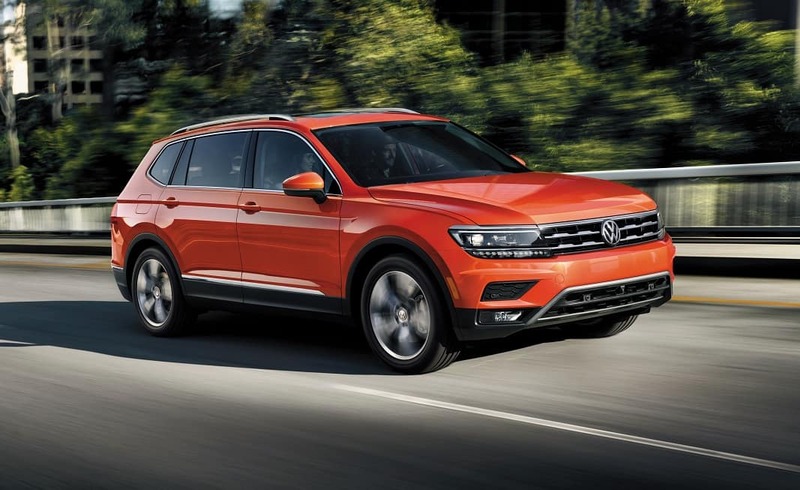 When you lease the Volkswagen Tiguan, you’ll be able to enjoy all the perks of leasing on top of the extra benefits you’ll get when you take advantage of one of our VW Tiguan lease deals. After all, our lease deals are designed to help you get behind the wheel of the vehicle you truly want without stretching your budget too much. Sit down with our friendly finance team, and they’ll be able to help you put together a Volkswagen Tiguan lease deal that makes sense for your personal needs. Based on your budget, lifestyle, and credit score, our finance team will be able to find a Volkswagen Tiguan lease deal that fits you like a glove. After signing on the dotted line, you’ll drive off the lot feeling confident about your payment plan. Ready to Lease the Volkswagen Tiguan? 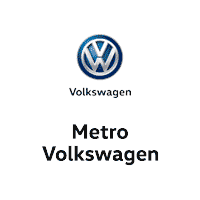 We at Metro Volkswagen are so excited that you stopped by today to learn more about our Volkswagen Tiguan lease deals. Now that you have a better idea of what we can do for you, we hope you’re ready to get the ball rolling on putting together your next Volkswagen Tiguan lease. Shoppers in the areas of Irving, Grand Prairie, Grapevine, and Dallas can get started today by browsing our Volkswagen Tiguan inventory online. 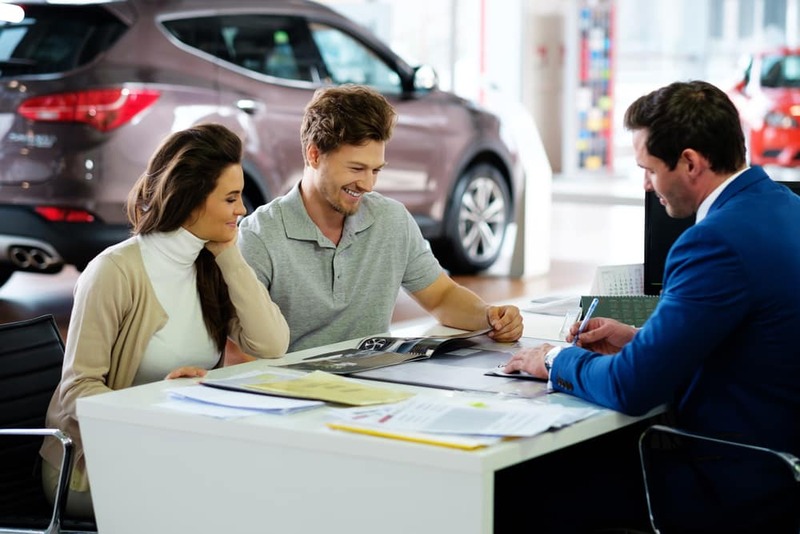 When you have something picked out, give us a call to schedule a time to come in for a test drive and meet with our finance team! 1 22 city/29 highway MPG (2019 Tiguan 2.0L, 8-speed automatic transmission). EPA estimates. Your mileage will vary and depends on several factors, including your driving habits and vehicle condition.